While in Taichung, don't miss out on Gaomei Wetland & Rainbow Military Community and THSR One Way Ticket to or from Taichung! It's never been so easy to stay connected whilst abroad. 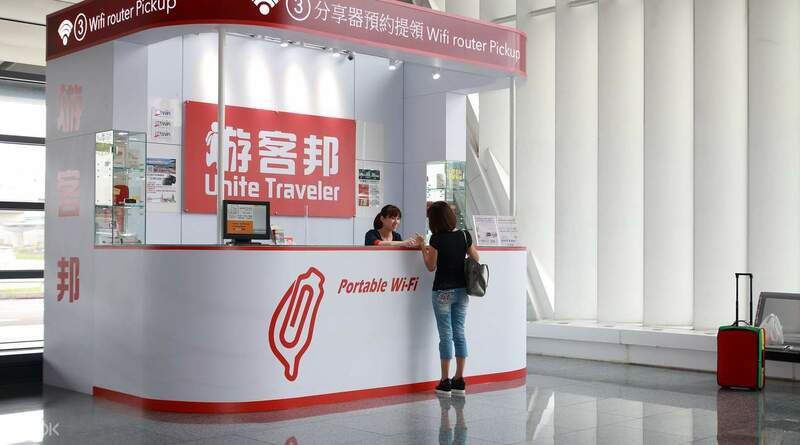 With an easy pick up and drop off service at Taipei Taoyuan or Songshan International Airports, or Kaohsiung International Airport, you'll enjoy unlimited WiFi access throughout your stay in Taiwan, with coverage over 99% of the island. 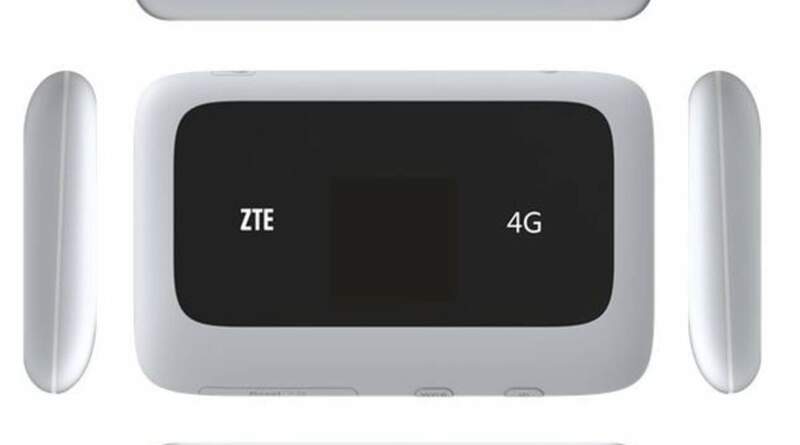 The ultra-speedy 4G device connects up to five different phones, laptops and tablets at once and supports up to 6 hours of surfing on one battery charge. So add some spontaneity to your travels with the ability to plan on the go and keep in touch with friends and family wherever you are. We arrived late at the airport but we have no problem to collect the portable wifi at the counter. The signal is great and we have no hassel using it. Enclosed herewith photos taken and shared by using portable wifi. We arrived late at the airport but we have no problem to collect the portable wifi at the counter. The signal is great and we have no hassel using it. Enclosed herewith photos taken and shared by using portable wifi. fast and easy pick up. the location is also easy to find. once u arrived in taoyuan t1, the pickup location is on your right with the arrival gate behind you. battery can last ~10hrs. but do bring along the battery bank. 3rd time rental. recommended. fast and easy pick up. the location is also easy to find. 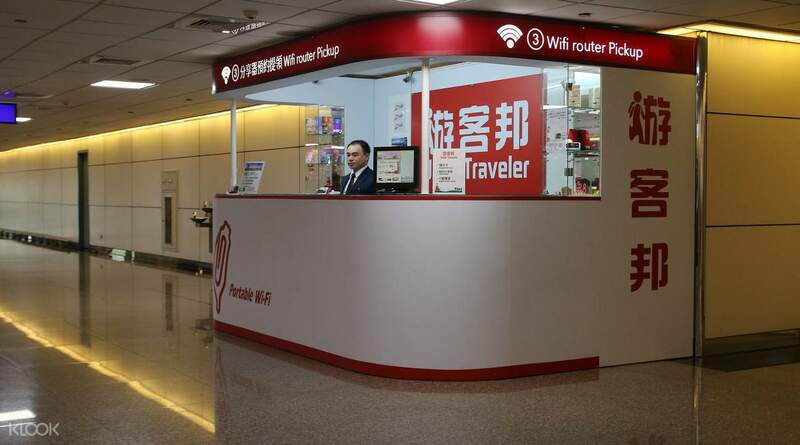 once u arrived in taoyuan t1, the pickup location is on your right with the arrival gate behind you. battery can last ~10hrs. but do bring along the battery bank. 3rd time rental. recommended. We had a 1week family trip in Taiwan and availed of their 4G Pocket Wifi! it was an easy pick-up at the airport, and we drop-off the pocket wifi after 7days at the same airport. It was so cheap! We were so happy with the fast internet connection! it was very handy and the battery lasted for 8hours. We will definitely avail of their services again the next time we go abroad. It is definitely a MUST to rent one in your travels!!! 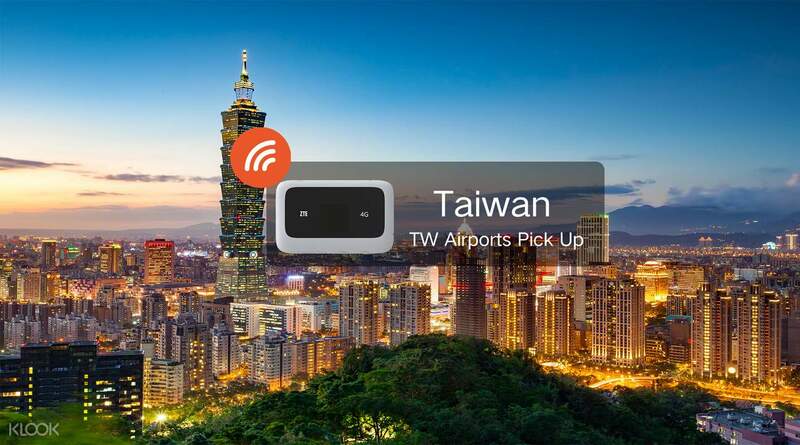 We had a 1week family trip in Taiwan and availed of their 4G Pocket Wifi! it was an easy pick-up at the airport, and we drop-off the pocket wifi after 7days at the same airport. It was so cheap! We were so happy with the fast internet connection! it was very handy and the battery lasted for 8hours. We will definitely avail of their services again the next time we go abroad. It is definitely a MUST to rent one in your travels!!! The process to get the Wifi broadband is fast and wonderful. Just collect and return at the airport, the internet speed is good and the broadband device battery also quite lasting. We are happy with this purchased which enlighten my Taiwan trip so much. The process to get the Wifi broadband is fast and wonderful. Just collect and return at the airport, the internet speed is good and the broadband device battery also quite lasting. We are happy with this purchased which enlighten my Taiwan trip so much. This is fantastic!! If you’re looking for a affordable yet convenient for an internet connection then book at klook now! It is very easy to use. Will book to this again soon! Thanks klook. This is fantastic!! If you’re looking for a affordable yet convenient for an internet connection then book at klook now! It is very easy to use. Will book to this again soon! Thanks klook.